The 2015 Taiwan Technical Forum, hosted by the Economic Daily News, ended on July 28. 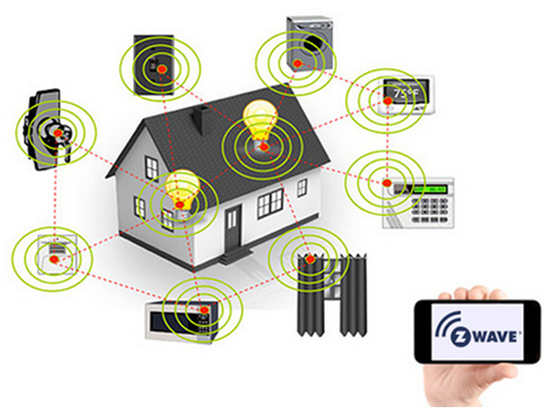 This year, the main topic of the forum was the Internet of Things (IoT) and its applications. 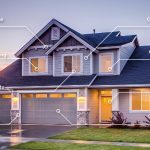 Smart homes are a hot topic in the IoT field since these applications are closer to our daily lives. 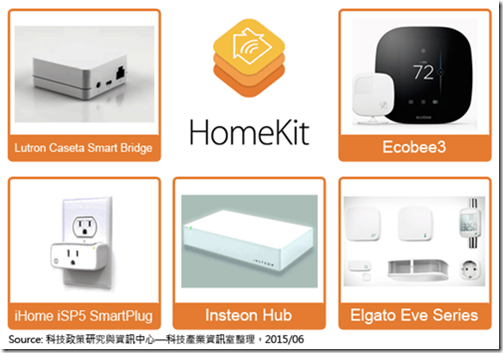 IoT device makers have recently expanded their smart home initiatives by creating different IoT devices to capture new business opportunities. 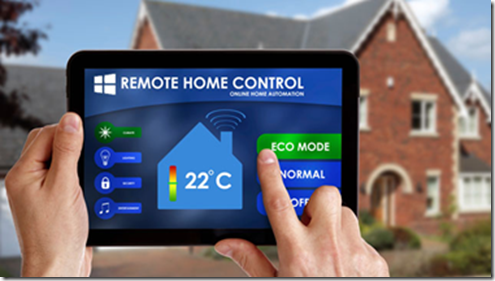 Since the smart home market is quickly maturing, IoT device manufacturers are predicting that there will be an explosion in demand for smart home devices in 2016. 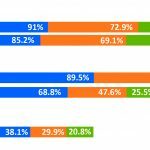 In order to effectively compete for market share, IoT device manufacturers are not only focused on their marketing strategy, but also emphasizing product performance, stability, and interoperability. Take for example the evolution of personal health and fitness equipment. 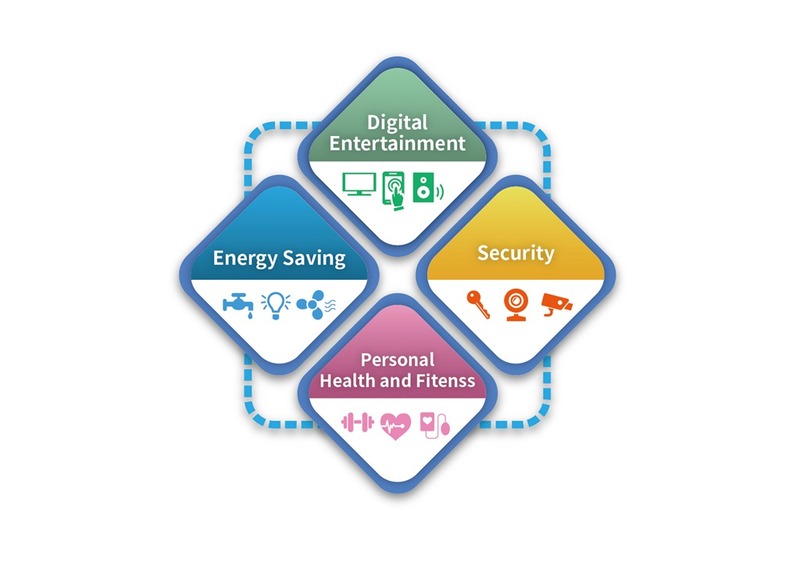 Due to the inclusion of wireless networking technology, many health and fitness devices have the potential to become smart home devices. 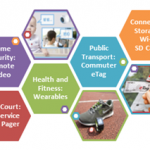 Continua, an international health standards organization, provides design guidelines that enable vendors to build interoperable networks of health and fitness devices. Continua aims to build personal connected health networks to improve communication between individuals, families, health professionals, and communities around the world. 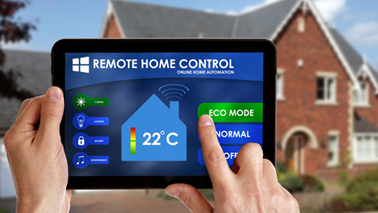 Experts believe that the future of smart home adoption lies in establishing uniform standards so that all kinds of smart home devices can communicate seamlessly with one another. There is no doubt that smart home devices are becoming more popular. Recently, leading brands have launched their own smart home devices. In late 2014, Amazon launched the Echo, a voice-activated personal assistant. 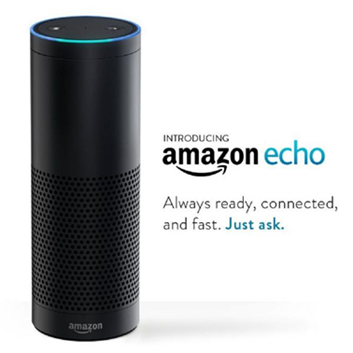 The Echo contains multiple features such as Internet search, audio streaming, and smart home control by voice or via a wireless remote. According to Forbes, Amazon aims to make the Echo a platform for a variety of connected services. 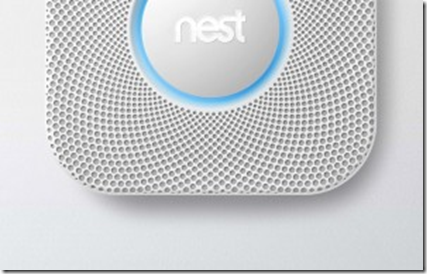 Apple has strict security requirements for its Smart Home platform and devices. For example, Apple only allows certified Bluetooth LE or Wi-Fi connections to its HomeKit device. Apple also requires device makers to use a complicated encryption method with 3072-bit keys and super secure Curve 25519, which is an elliptic curve used for digital signatures and exchanging encrypted keys. Google announced “Brillo”, an Android-based operating system for IoT devices, at the 2015 Google I/O conference. Google also announced “Weave”, a set of developer tools that allow devices to communicate wirelessly using Wi-Fi or Bluetooth LE networks. With Brillo and Weave, Google claims it will be possible to connect devices in a seamless and intuitive way. Windows 10 supports an IoT framework called “AllJoyn”, which was developed by a nonprofit consortium of over 150 companies called the “AllSeen Alliance” that works together to define open IoT standards. 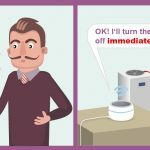 As a result, Windows 10 users can control smart home devices from their computer or mobile device. Xiaomi is a leading Chinese electronics firm and the fourth largest smartphone maker. 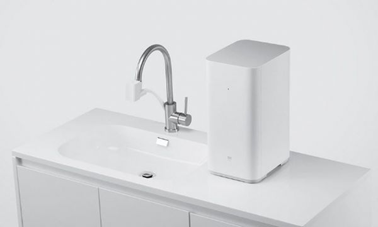 They are continuously expanding their product lines, including consumer devices such as air conditioners, door/window sensors, water purifiers, TVs, etc. 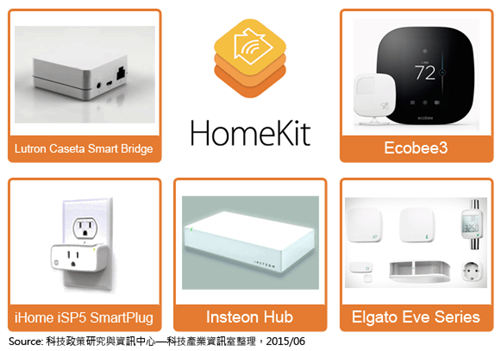 Xiaomi plans to integrate these products into its own smart home ecosystem in the near future. Z-Wave (www.z-wave.com) is a market leader in smart-home technology, with its proprietary wireless communications protocol. At present, there are over a thousand Z-Wave certificated products available from different suppliers that interoperate with one another. IoT is expected to be the largest device market in the world. With growing demand for smart services, device manufacturers will put greater efforts into device interoperability and overall user experience. As a result, companies need to continuously monitor their products connectivity and performance with a wide range of industry standards, such as Wi-Fi, Bluetooth, USB, etc. As a leading authority in IT product validation and standards compliance, Allion is able to evaluate, validate, and certified all types of smart home ecosystems. Allion provides G.hn certification, which includes comprehensive certification testing, device interoperability testing, issue tracking, and consulting services. Additionally, Allion is authorized to provide Continua test certification and consulting services. By cooperating with professional test labs, companies can optimize product development and reduce potential risks.